Open registration for the spring 2016 semester at the San Diego Community College District‘s three institutions is now underway. The 16-week semester starts Jan. 25 and ends May 21. Courses cost $46 per unit, with financial aid and scholarships available to qualified students. 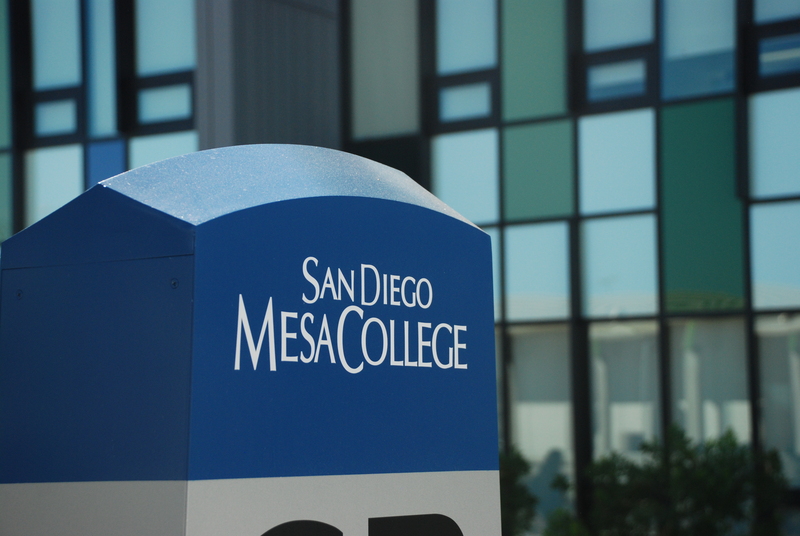 Approximately 44,300 students are expected to enroll at City, Mesa, and Miramar colleges this spring – nearly 500 more than spring 2015. In response to student demand, the district has added 175 class sections, with an emphasis on math and English classes, and hired 31 new full-time faculty. Students will find many recently-opened facilities this spring, including a 49,000-square-foot addition to Miramar College’s Science Building and San Diego Continuing Education’s 68,000-square-foot César E. Chávez Campus in Barrio Logan. To sign up for classes, prospective students must first submit a completed application via the Student Web Services link. Once an application has been submitted, students can then register for their classes online. 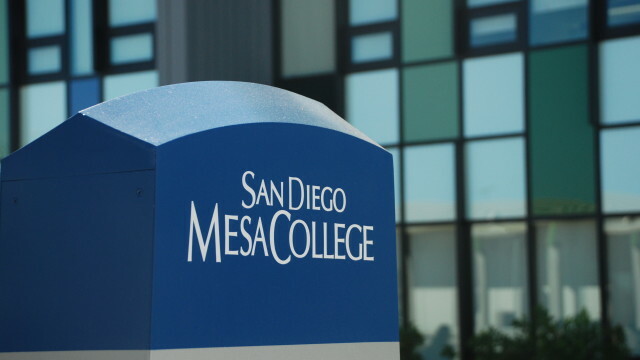 As the second-largest of California’s 72 community college districts, the San Diego Community College District serves approximately 100,000 students annually through three two-year colleges and San Diego Continuing Education.